A certain blue C reg Caravelle C twin slider (t&t) will be coming home to join our T3 fleet tomorrow. How timely is that for the 25 years? Last edited by silverbullet on 14 Jun 2011, 16:29, edited 2 times in total. 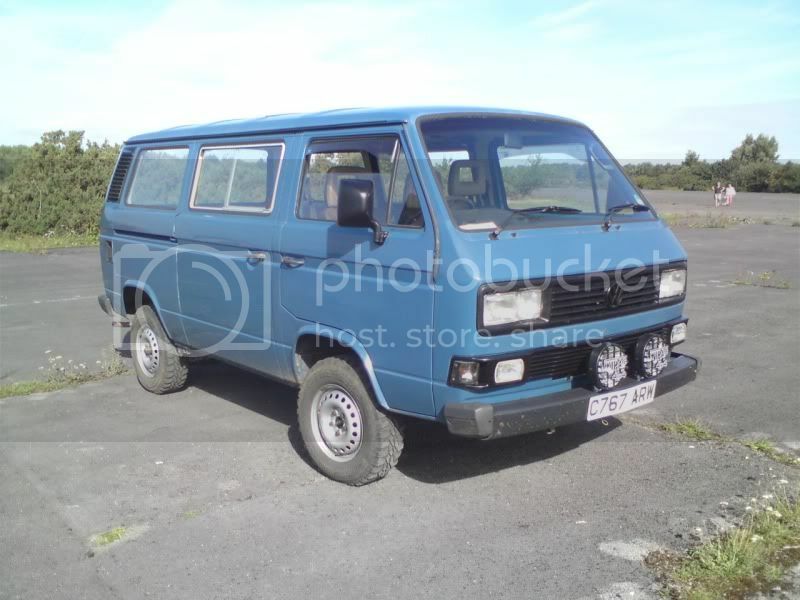 Re: Picking up my first syncro tomorrow! Is it the one with the rock and roll bed in the back, 1.9 petrol engine? if so i nearly bought it a few months back before the previous owner bought it. Oh and the engine bash plate was missing too. jed the spread wrote: Is it the one with the rock and roll bed in the back, 1.9 petrol engine? if so i nearly bought it a few months back before the previous owner bought it. Shame, I like to see others having their hopes & dreams shattered & savings destroyed by the cruel, hard world of Volkswagen Syncros. Makes me feel better about my own 'investment'! is that why you were after a new front suspenshion set up? 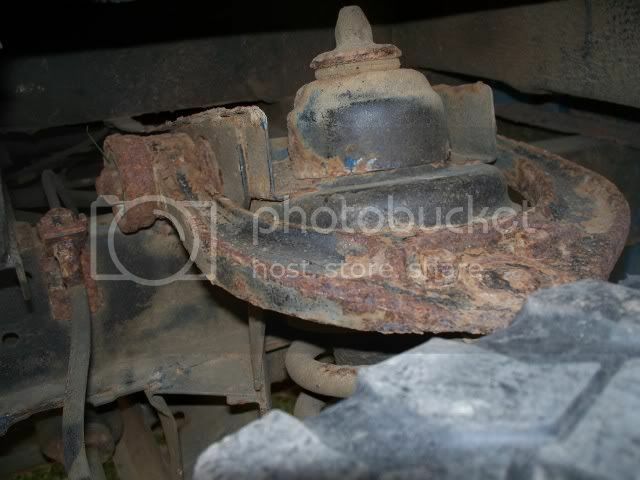 that rust dose not look too bad to me nothing a good strip down shot blast and podwer coat would not sort out. 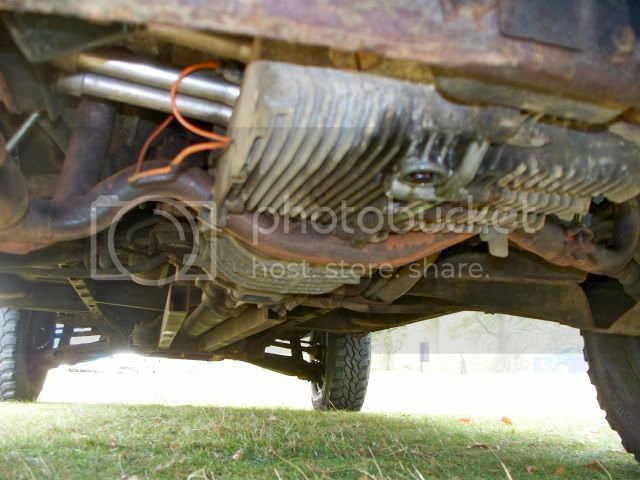 axeman wrote: is that why you were after a new front suspenshion set up? that rust dose not look too bad to me nothing a good strip down shot blast and podwer coat would not sort out. It was mine in Aldershot. I got it from MG. It drives really nice. I was going to keep it & get it painted but a twin slider splitty came my way. I miss that van as it was good fun. I had a rear quarter welded in & it's pretty solid now. I love the twin slider thing, I have had a few now. Not sure what the noise is, as it was fine before. I still have the bits that came off it apart from the wheels & tyres & may be for sale if you want to make it look late. You will have fun with it. There were some bash bars in the for sale area last week too. It's a pretty good van to be honest. I would have it back if I didn't have a splitty that's about to consume it's own weight in cash! It's just as I remembered it, no better, no worse - is that a good thing?